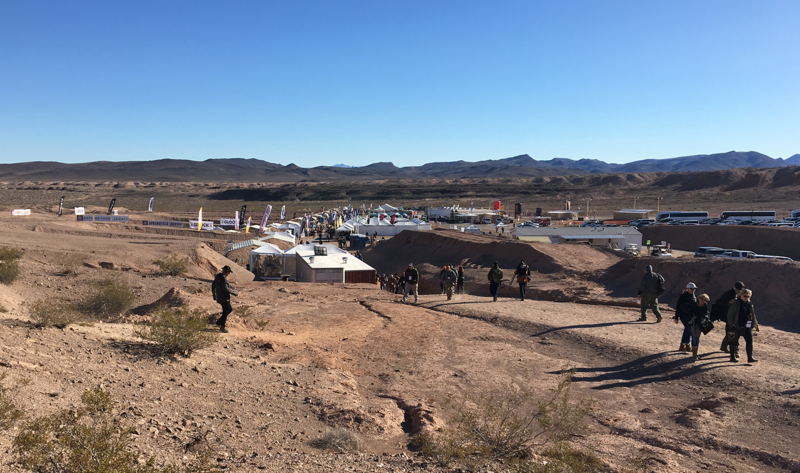 Are you ready for SHOT Show 2019? 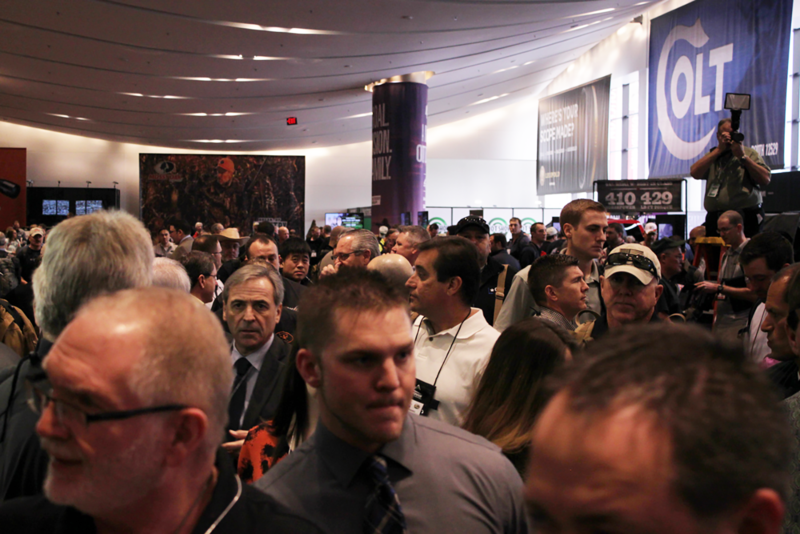 SHOT is the largest firearms trade show in the U.S. 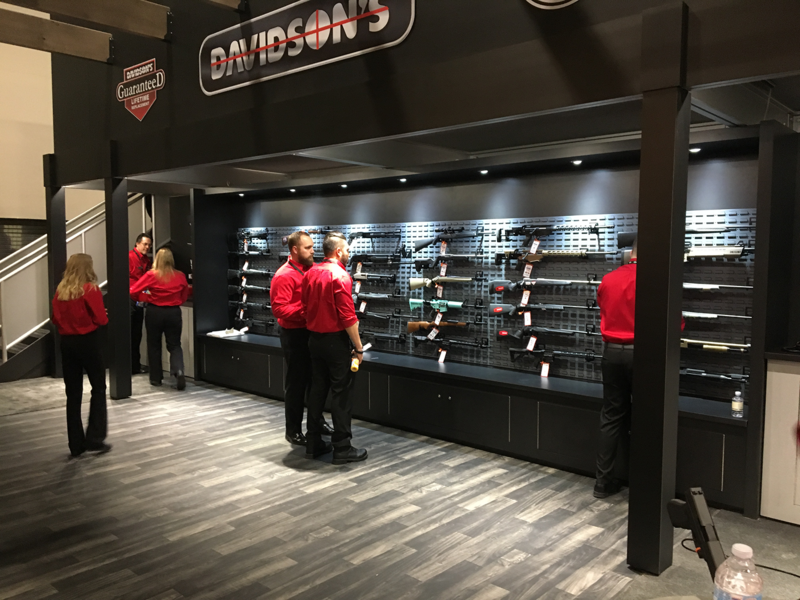 While attendance is restricted to "industry-only", Gallery of Guns will take you inside the show each day. We'll start by "virtually" taking you along with us to Range Day. This is where buyers and dealers get to physically try out a TON of new offerings from the manufacturers. Then, we'll take you into the exhibition hall itself. We'll give you a tour of our booth and we'll be combing the halls finding the coolest new releases from all the major manufacturers.